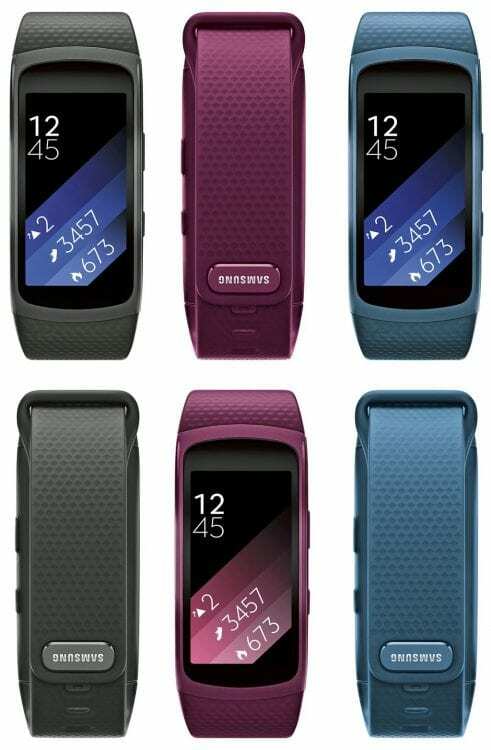 The first Gear Fit product by Samsung ran a Real Time Operating System (RTOS) and this seems to have been a good decision for them for the first generation Gear Fit. 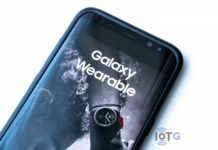 Now, as the Gear Fit 2 (SM-R360) is on the horizon, it looks like Samsung are ready to use the Tizen Operating System in this wearable device as well. 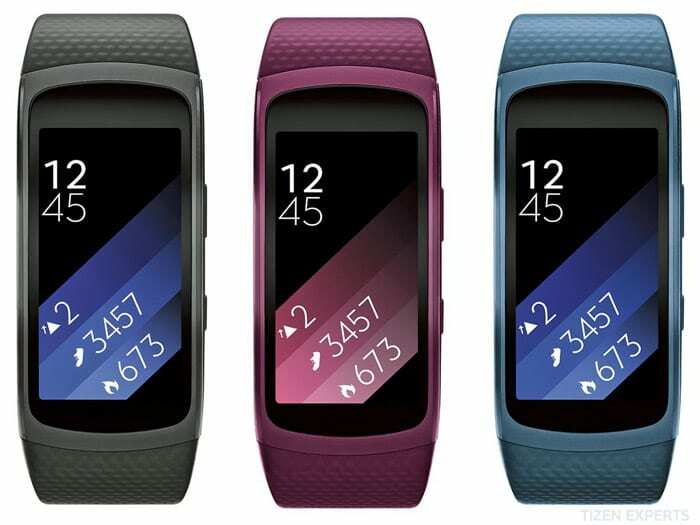 According to industry sources Samsung will introduce the Gear Fit 2 next month in Korea running Tizen. 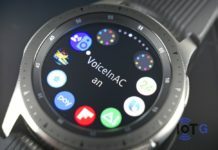 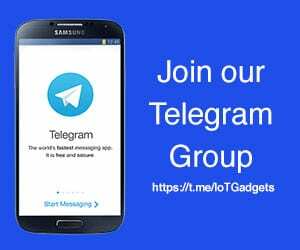 Tizen is central to Samsung’s strategy for the Smart home and also the Internet of Things (IoT) and this falls in line with the need to being controlled by wearable devices. 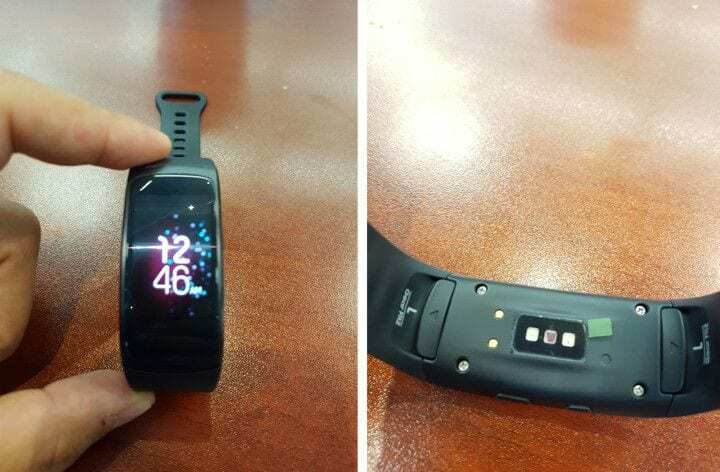 The Gear Fit 2 has seen some leaked images of it and reports that it will be launched in Korea next month. 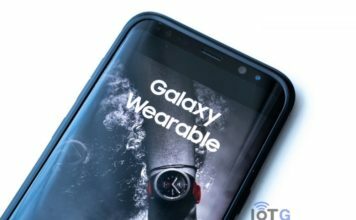 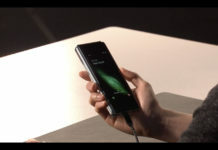 This will be the first device shipping with Samsung’s Bio-Processor that can track users fitness and health. 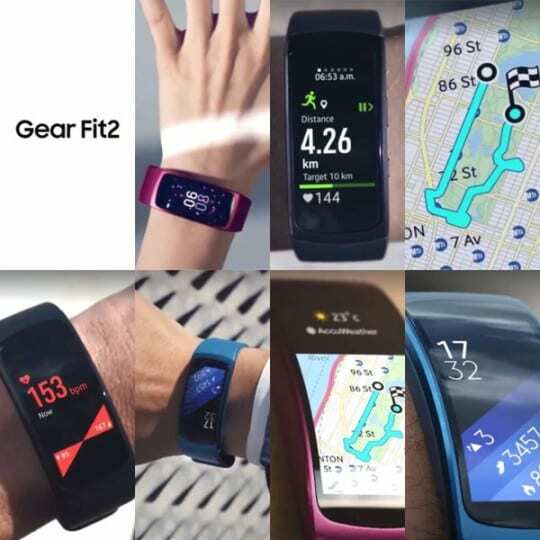 Gear Fit 2 could feature a 1.84 inch AMOLED display with 4GB memory.